Should You Need a Permit to Hike? Wyoming Weighs Charging for Trails. Trails are more crowded than ever—and maintenance budgets aren’t getting any bigger. Wyoming considers a new solution to a growing problem. 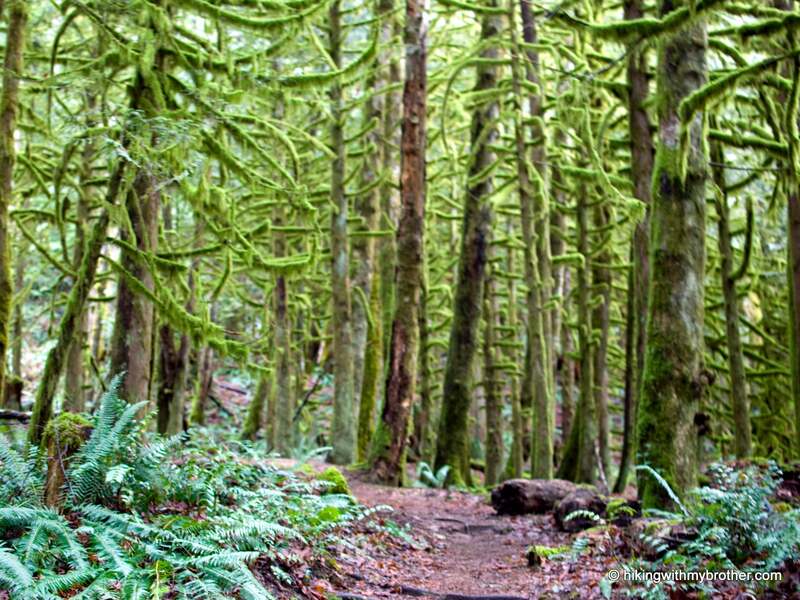 When trail maintenance budgets run out, the path less traveled can turn into a maze of downed trees, brush, and decades-old blazes fading into bark. As trail use climbs and budgets for state and federal land managers fall, overgrown and damaged trails have become a problem throughout the country. Now, Wyoming lawmakers are looking at a novel way to deal with the shortfall: A permit system that would require hikers, bikers, and horseback riders to pay for a $10 permit. “We don’t have enough miles to meet the need, and at the same time, the trails we currently have are not being maintained,” says Domenic Bravo, with Wyoming State Parks, Historic Sites and Trails Division. If the bill advances, Wyoming could be the first state to require a permit for nonmotorized trail users. Wyoming’s proposal is part of a push for new and creative solutions to pay for trail maintenance as public lands’ growing popularity outpaces federal funding. The U.S. Forest Service estimated in 2012 that just one-quarter of its 158,000 trail miles met the agency’s standards, amounting to a $314 million backlog. The National Park Service’s currently faces $11 billion in deferred maintenance costs, including $462 million for trails. 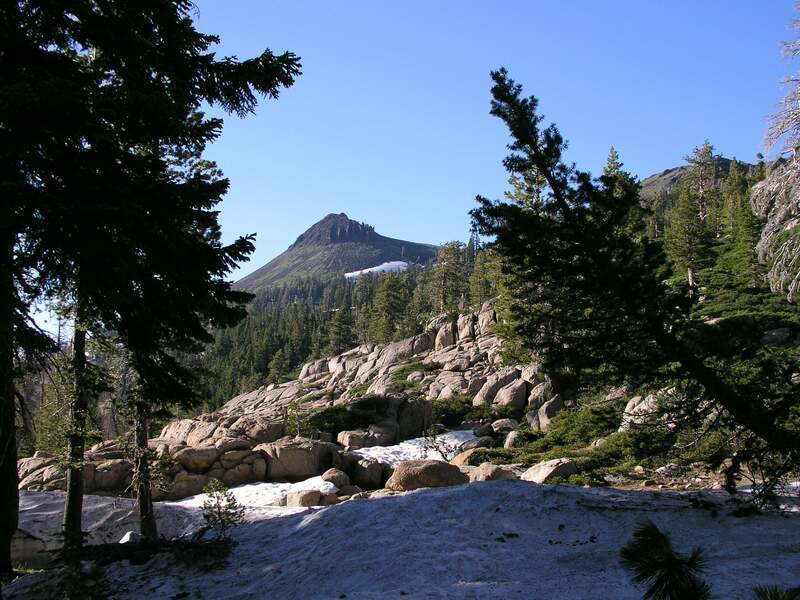 Those funding shortages force land managers to make tough choices, Bravo says, like deciding between rebuilding an eroding trail and fixing a campground bathroom. Some of the details of the bill are still in flux, such as where and how to purchase these permits (ideally something like an app), which trails would be part of the program, how to exempt places that already charge an entry fee, and free passes for volunteers and trail crews. Stakeholders will meet this month to debate changes, then legislators will review the proposal again at a committee meeting in November. Not all outdoor groups are sold, however. Tim Young, executive director of Wyoming Pathways, says that while the idea has some merits, federal managers should also be held accountable for budgeting more for trails. There’s also the question of how far user fees would actually go. Young says that his nonprofit organized $250,000 in trail maintenance work this year, but it paid for just 6 miles of the state’s roughly 10,000. “These are commendable efforts, but they still are falling short,” he says. A Headwaters Economics study commissioned by the Outdoor Industry Association cautions that user fees produce a relatively small amount of funding, and often pose a “marketing challenge.” If they pay a fee to visit a place, visitors tend to expect more from the services and infrastructure they’ll find there. Both advocacy groups and state land managers agree that the bill is unlikely to be a cure-all. Rachel VandeVoort, director of Montana’s Office of Outdoor Recreation, uses a metaphor to explain : it’s not a silver bullet, but a shotgun shell full of BBs. “Every state, no matter who you are, has tried to figure this out—is trying to figure this out,” she says. Wyoming isn’t the first state to consider a permit system. Montana and Washington already have fees in place on state lands to support local recreation. Washington implemented that fee in 2012 after recession-induced budget cuts, says Jon Snyder, the state’s policy advisor on outdoor recreation and economic development. Hikers buy $10 day passes or $30 annual passes (residents can purchase theirs by checking a box on their DMV forms). The program generates $20 million annually, Snyder says, and is now a grant resource even the U.S. Forest Service taps. Montana put their fee system in place as ever-increasing state parks use began to outpace budgets. According to Rachel VandeVoort, director of Montana’s Office of Outdoor Recreation, the response has been mostly positive. That’s not just a metaphor: The hunting and fishing communities pay license fees and taxes on gear that generate millions each year for local conservation efforts. It’s tough not to look at stats like Vista Outdoor paying $87 million for conservation through ammunition taxes and feel a little like the $1 million or $2 million big-name outdoor brands donate is playing with peanuts, says Tom Adams, director of Utah’s office of outdoor recreation. Adams recounts a recent mountain bike ride, when he pedaled past a pair of bowhunters. It’s a bit unfair, he says, that they had to pay for taxes on their equipment and a license to be there, while his sport required none of that investment. Proposed backpack, hiking shoe, and bike taxes often trip up on details like which bikes and shoes would qualify and how to exempt gear like kids’ bike that won’t ever touch singletrack, he adds. Utah opted to take a different route and now collects $.30 for every $100 spent on hotel rooms, trailer campgrounds, tourist homes and other temporary lodging. The tax generates $5 million for annual grants—issued with a requirement that any new project come with a 10-year maintenance plan. There are other snags to the idea of a permits. Equitable access is already an issue, and increasing fees may just deter people with fewer resources from opting outside. In addition, fees mandated on federal lands have to return to federal coffers, so keeping money local would require only charging on state-owned land—or, in Wyoming’s case, having a memorandum of understanding with the feds that exempts them from this rule. There’s also pushback on the idea of a double tax: Hikers already pay for public lands through their tax dollars. Luis Benitez, director of Colorado’s outdoor recreation industry office, says he thinks this last point is something worth reconsidering. The outdoor industry’s economic impact now exceeds the automobile industry’s, Benitez points out. Relying on volunteers and nonprofit grants to maintain trails and other infrastructure makes as much sense as automakers depending on bake sales and volunteer mechanics working Saturdays. For almost 100 years, Pennsylvania State University's Outing Club has led students on backpacking and paddling trips. Now, the university says its trips pose an "unacceptable level of risk." The popular route sees nearly 800 hikers per day on peak weekends.